Skin-related squalane supports the maintenance of the skin?s moisture balance. Explore the entire range of Cleanser available on Nykaa. 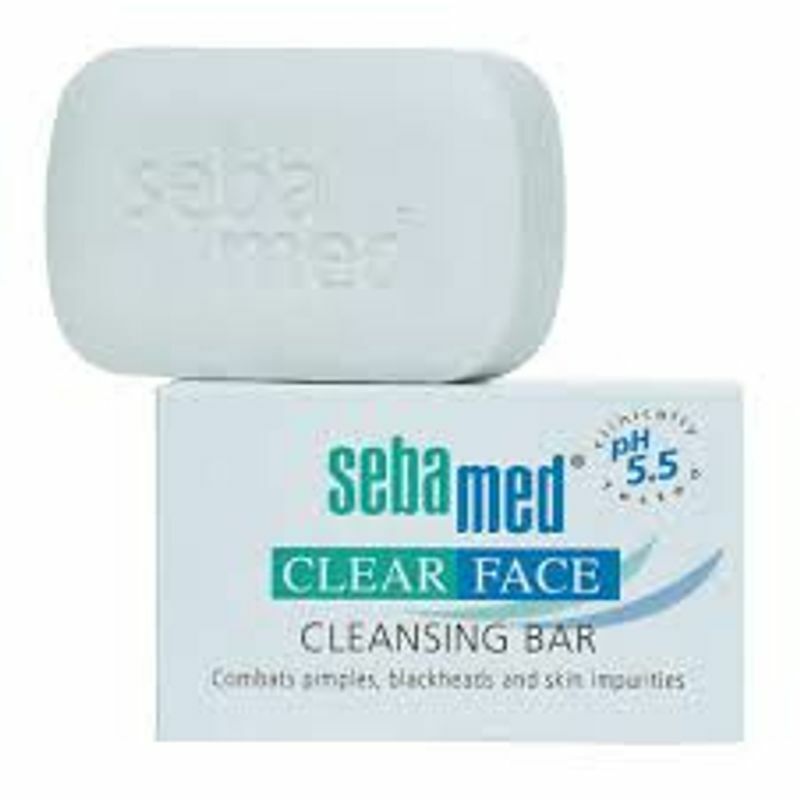 Shop more Sebamed products here.You can browse through the complete world of Sebamed Cleanser .